Starting in 2019, Hulu will gain exclusive first-look and distribution rights to new titles licensed and produced by Funimation. 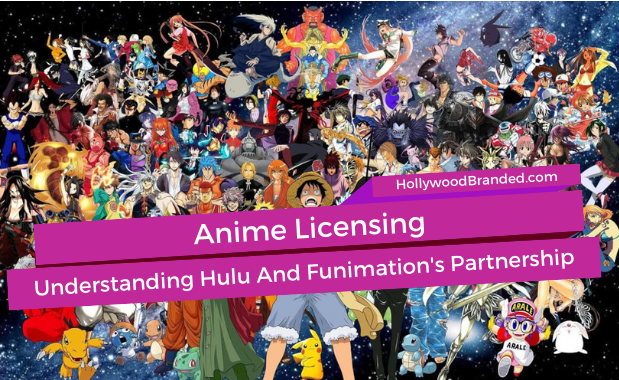 It’s a multi-year pact that guarantees Hulu dibs on US streaming VOD rights to a massive chunk of anime under the Funimation catalogue. Together, the two platforms will release and premiere anime content as soon as it is released in Japan. Same day, same date. This is truly ideal for anime fans in the U.S., especially those who have been watching since the 80’s. Until recently, non Japanese fans of anime would have to wait years before being able to watch a critically acclaimed anime on U.S. televisions. Acquisitions simply took too long. The only method left available to anime fans prompted illegal downloads from occasionally secure pirating websites, and many more websites were built as early versions of Netflix and Hulu filled with endless catalogues of nearly every anime ever created. There was a time when anime websites flooded the world wide web, but piracy crackdowns intensely stifled their efforts. This is what promoted the birth of Crunchyroll, the first (legal) anime streaming website available. The website soon transformed into a major company, creating memberships and even deals with anime related companies. One of these companies, of course, was Funimation. The cross-licensing deal with Crunchyroll initially started in 2016 with an agreement to cross-license Funimation titles to Crunchyroll members upon release, and Funimation would distribute Crunchyroll’s own titles through home video. Crunchyroll was also the home for Funimation’s subtitled content, while Funimation remained to be the home for English dubbed content. This harmonious partnership changed, however, due to Sony Picture Televisions’s acquisition of Funimation - a $143 million deal. SPT took back Funimation’s content deal with Crunchyroll, and the rest is history. With this pact, Hulu plans to gain over 20 seasons of new subbed and dubbed Japanese anime series simulcasts each year. Their plan is to secure the absolute best, most popular anime from Japan through most likely intense bidding wars. Funimation also has its own streaming service called FunimationNow. The platform will offer subscribers access to the same Hulu available content, but will be catered towards hard-core anime buffs. Hulu will go after a broader market - a move that is predictable considering Disney’s acquisition of Fox (Fox has a 30% stake in the company). It’s important to understand that animation and anime will be playing immense roles in the years to come. Shows like “My Hero Academia” (2016) and “Attack On Titan” (2013) may not be as vocally discussed when compared to Marvel giants “The Avengers” (2012) or other comic leaning franchises, but they are heralded as colossal success due to their global attraction. Again, open social media, and you will quickly find their Paleolithic social media footprint across all social channels including the mole people who use Whatsapp and Snapchat religiously. This is why Netflix spearheaded this “Race To Anime Mountain” campaign in 2017 by announcing the distribution of their $8 billion budget towards original content. A good portion of that went into developing their 30+ original anime titles, foreshadowing the age of anime drenched streaming platforms that we are about to enter. It would not be far fetched to suggest that Disney will set its eyes on reaping ideal benefits from this Funimation merger. Disney is already acquainted with the Japanese market, as they are distributors of Studio Ghibli - original animated films from the mind of Hayao Miyazaki. For the time being, fans of anime will be enjoying treasure troves of content provided to them by thirsty third party streamers. It's a good time to be alive for an anime fan. Whether or not it's a good time to be Hulu and Funimation, however, will be decided by their returns. While you patiently wait to see how this industry twists and turns, why not learn more about how anime has already transformed the product placement industry. Check out this blog, The Transforming Relationship Between Product Placement And Anime, to read up on the anime and product placement madness. 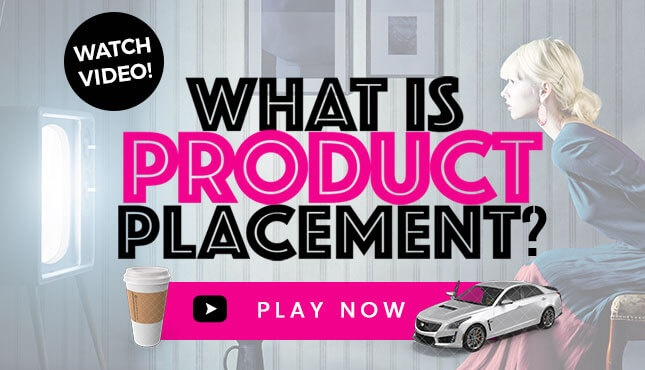 Interested in product placement? 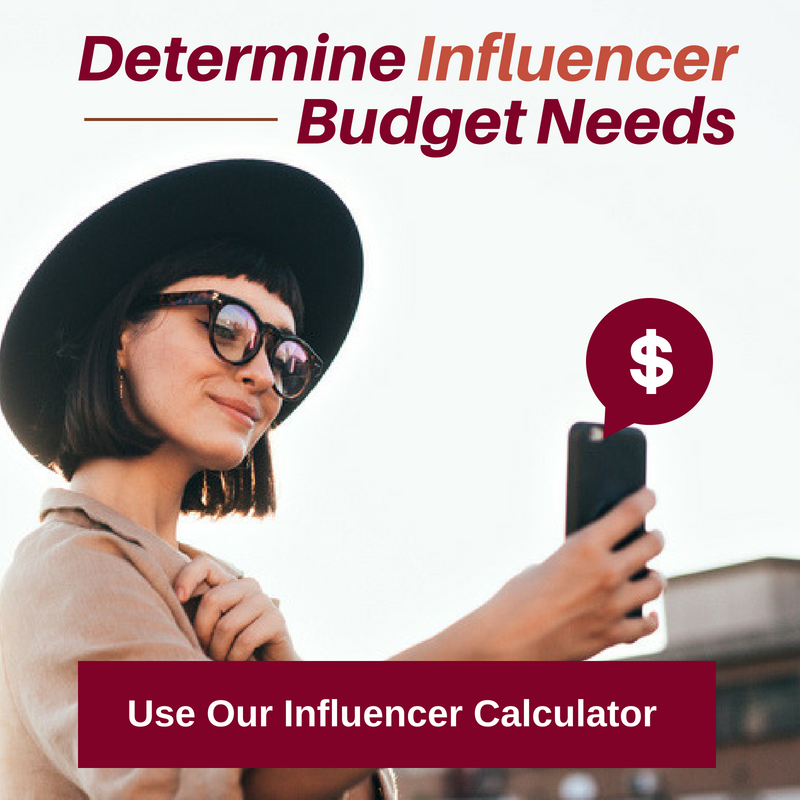 These are topics that we are extremely dedicated to understanding, and we offer a library of blogs packed with useful strategies, marketing tips, and in-depth case studies. Check out a few of our selections! Still can't get enough? 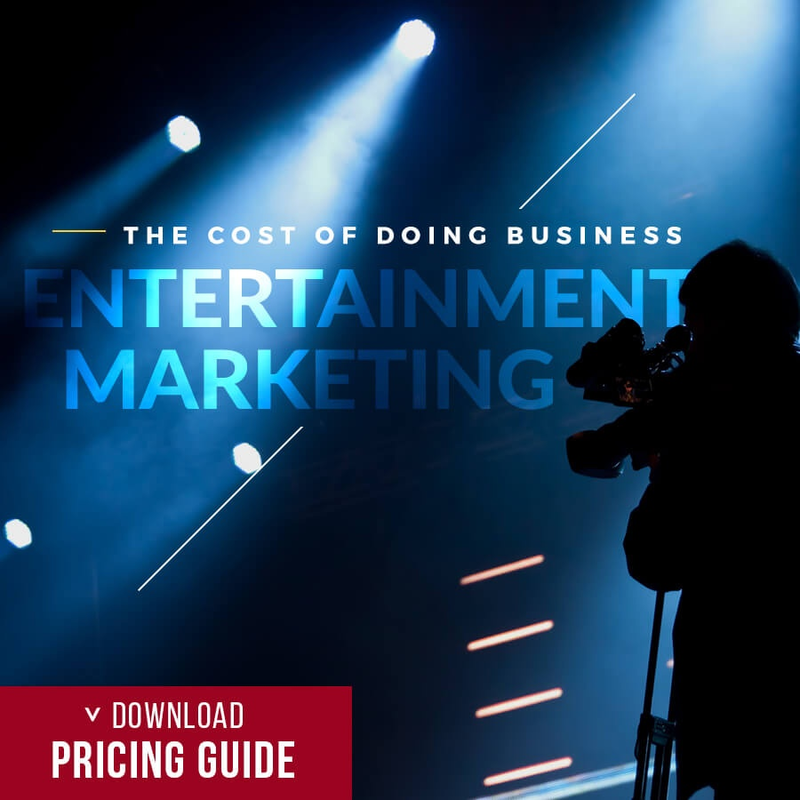 Perhaps you're more eager to than ever to see your brand in film and tv. 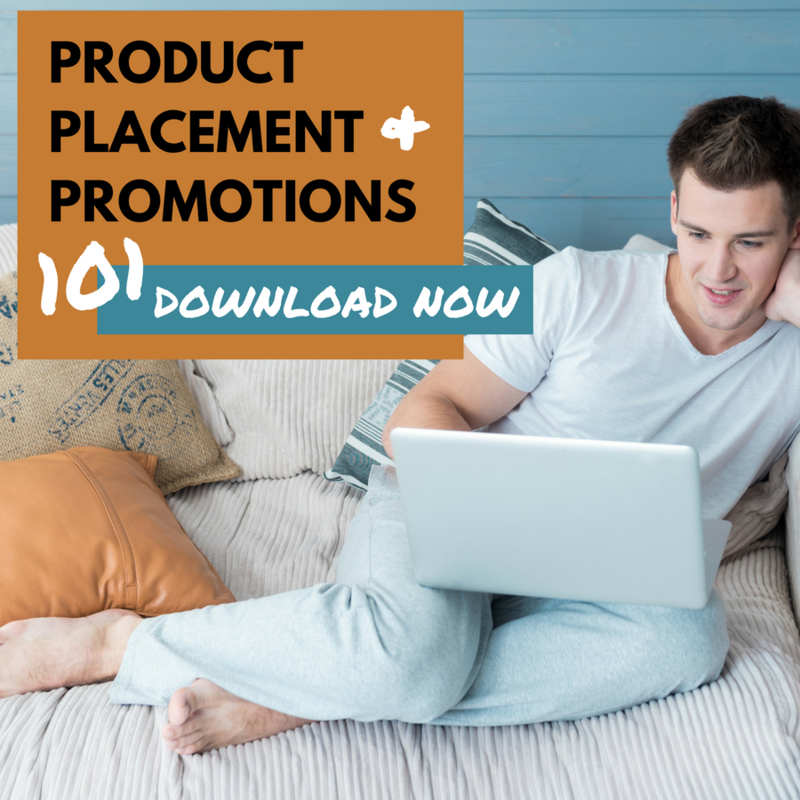 Then check out our Product Placement & Promotions 101 Guide that you can download below! 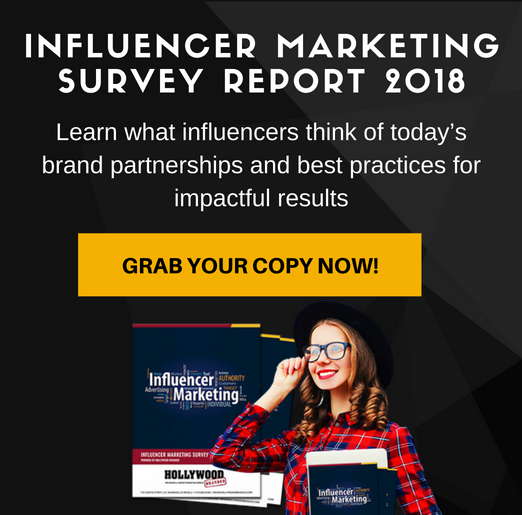 Who knows, this may even help you get your brand in an anime.